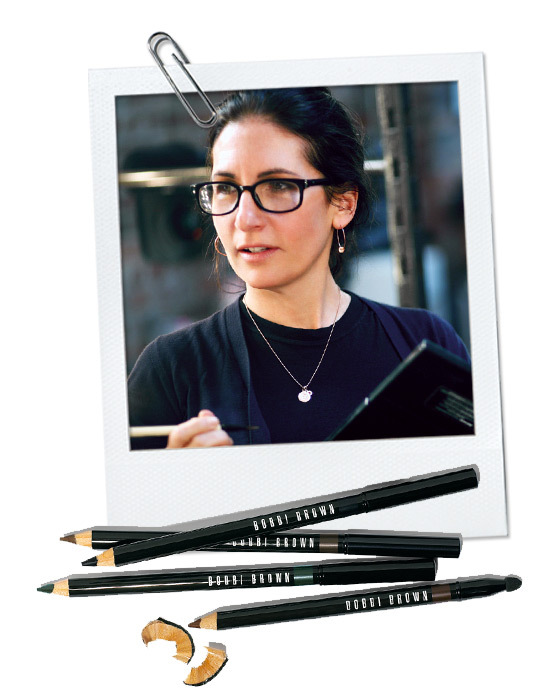 Bobbi Brown is a well-known makeup artist, which came into the spotlight in 1991 with her lipsticks’ revolution, which were simple, but made every woman look naturally gorgeous. Bobbi’s point of view is little bit unusual, but lots of women around the world love it. Make-up artist believes that women must look simply and naturally and make up should help them to feel more confident. Bobbi lets ladies bring out their personal, unique beauty and her main goal is to create smooth, natural and healthy appearance. 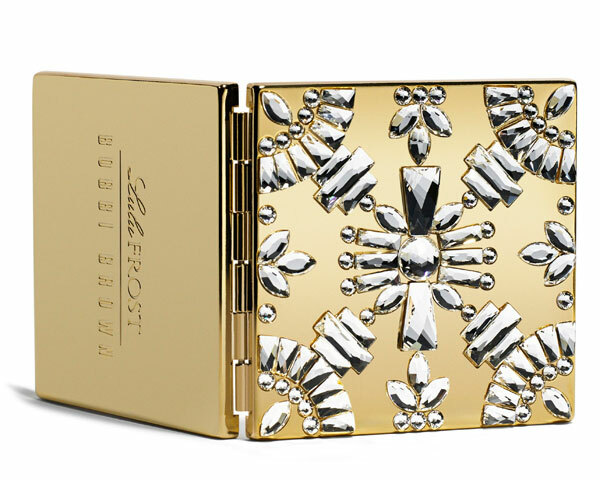 This year Bobbi Brown collaborated with jewellery master Lulu Frost to make the unique part of your cosmetic bag – little mirror. This detail changed everything you thought about touching up your make up in public. Compact, classy, shiny and enchanting mirror is something, nobody can resist. 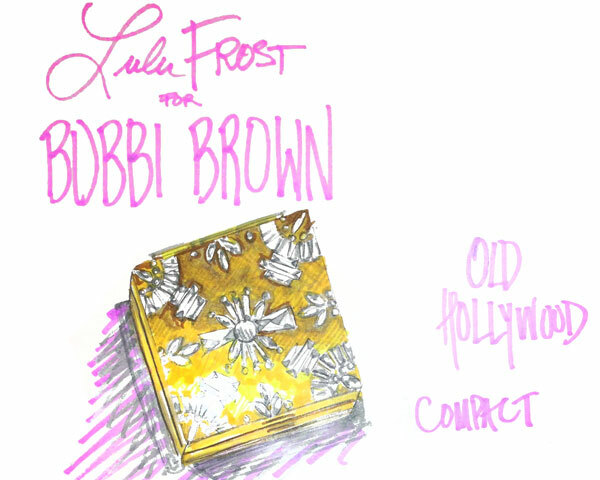 Lisa Salzer, the bijoux boss behind Lulu Frost, insisted that partnership with Bobbi was obvious and organic, because Bobbi Brown wanted something that reflects antiquity and vintage and Lulu Frost jewellery was exactly that. The limited edition, Swarovski adorned mirror is a timeless piece and the combination of antique treasure and modern splendour. I guess now, nobody can complain about women powdering their nose at the dinner, because this little detail makes overall image elegant and luxurious.